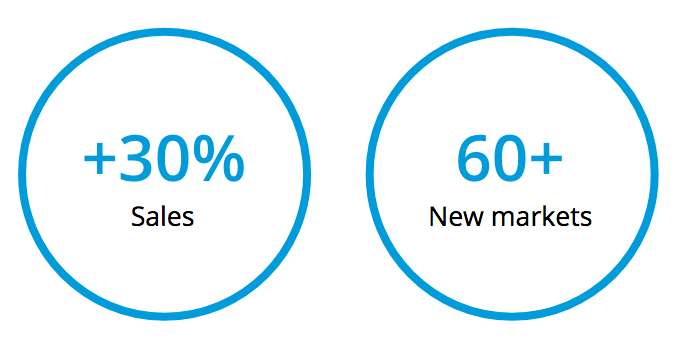 Localisation in terms of currency and language options allowed us to access many more customers than before. Rock Jaw Audio is a UK based company, delivering high-end products to all music enthusiasts, international consumers and professionals alike www.rockjawaudio.com. The store’s mission was simple; to make high-end audio more affordable to everyone. ‘We all love music and could never afford good audio, and that’s how things started’, says the owner – Joe Watts. Offering such unique and bespoke products, Rock Jaw Audio has always seen a proportion of traffic to their website from music enthusiasts based outside the UK. 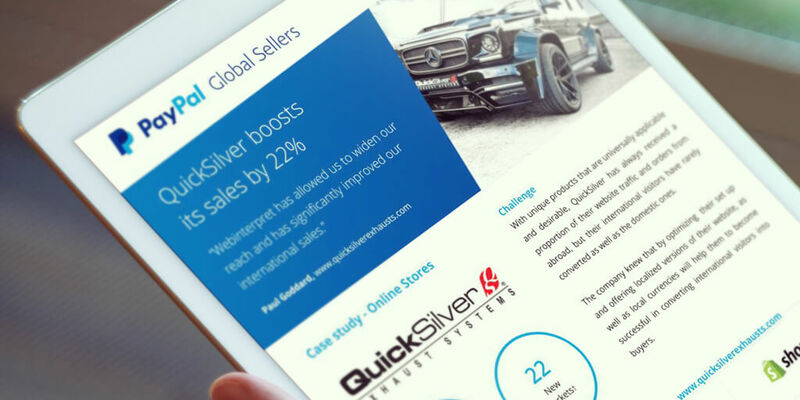 Converting those international visits into sales wasn’t however so easy. 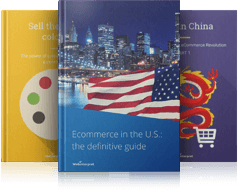 As many surveys indicate online shoppers are more likely to purchase products, if they are presented with a localized version of product and store, can pay using their local currency and can choose from competitive and reliable shipping options. 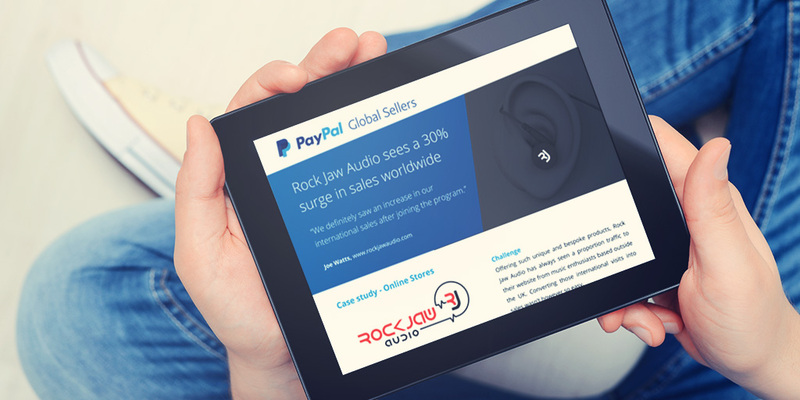 Joining the PayPal sellers program and installing a simple plugin from Webinterpret, gave Joe Watts the opportunity to successfully sell his products into several markets simultaneously. 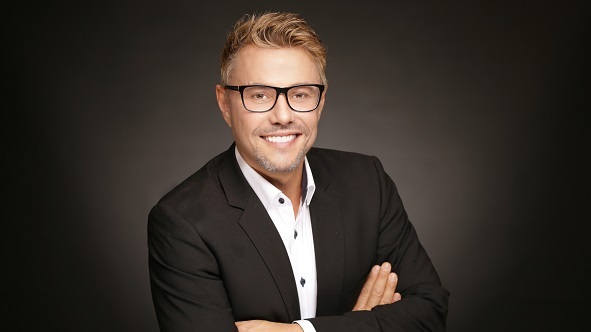 It provided his customers with a localized shopping experience, through translated description, product prices in local currencies, as well as competitive and reliable shipping options. 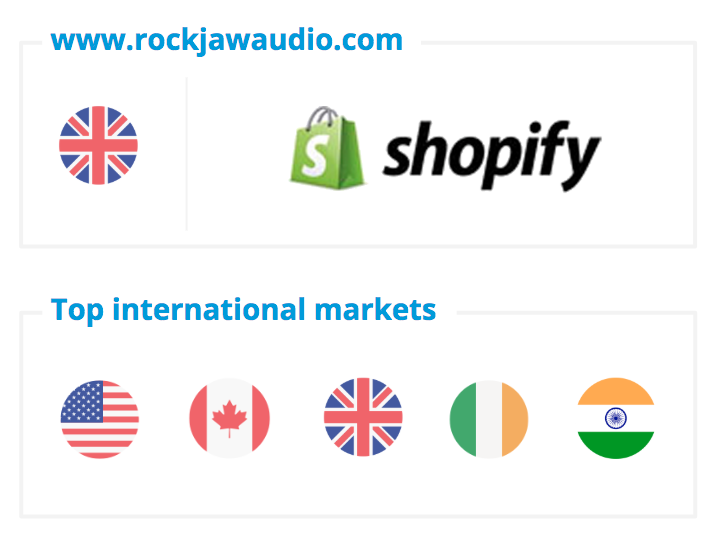 Rock Jaw Audio has seen a 30% growth in international sales and is now selling its products to over 60 countries worldwide. 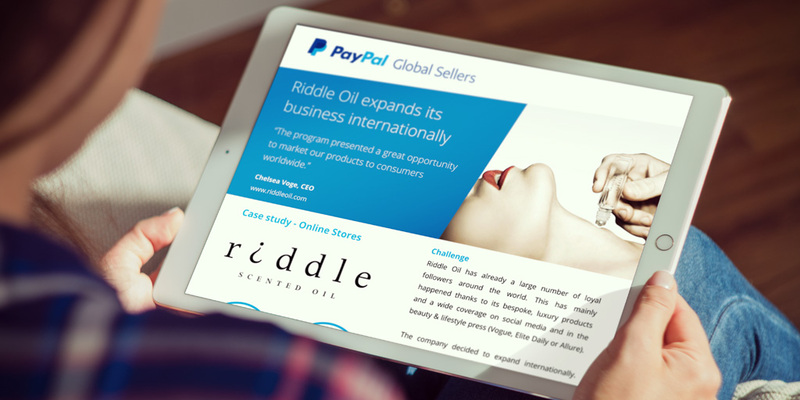 By joining the PayPal Global Sellers, they not only improved their bottom line but also gained international visibility. They’ve recently been featured in the US version of Wired Magazine. It also allowed Rock Jaw Audio to co-operate with one of the most renowned manufacturers in delivering some of the most outstanding products.